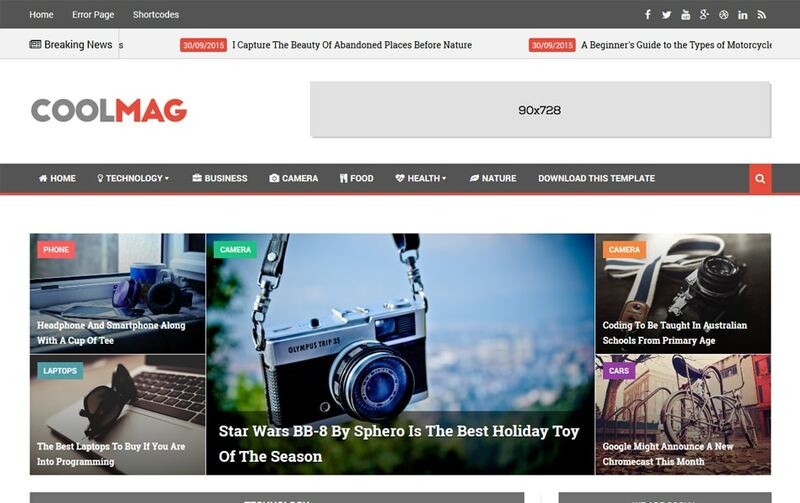 Blogger is being one of the hot topics since it stated, the community is popular and active on the web. 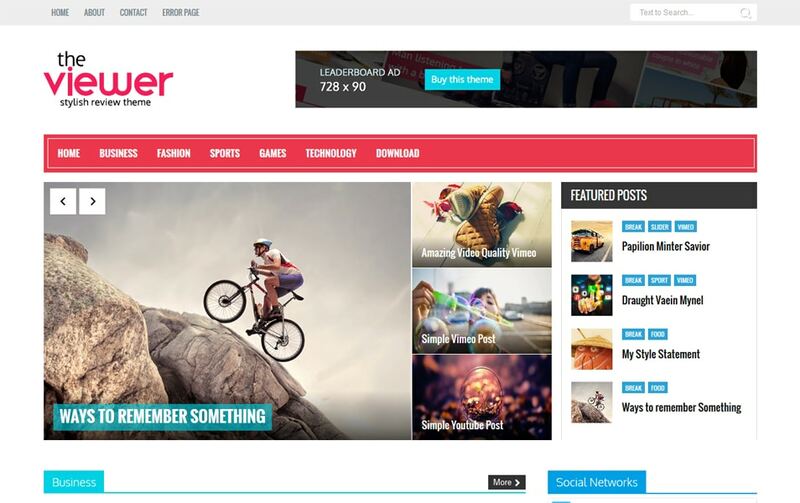 There are plenty of blogger lovers out there who are looking for an update on blogger resources. 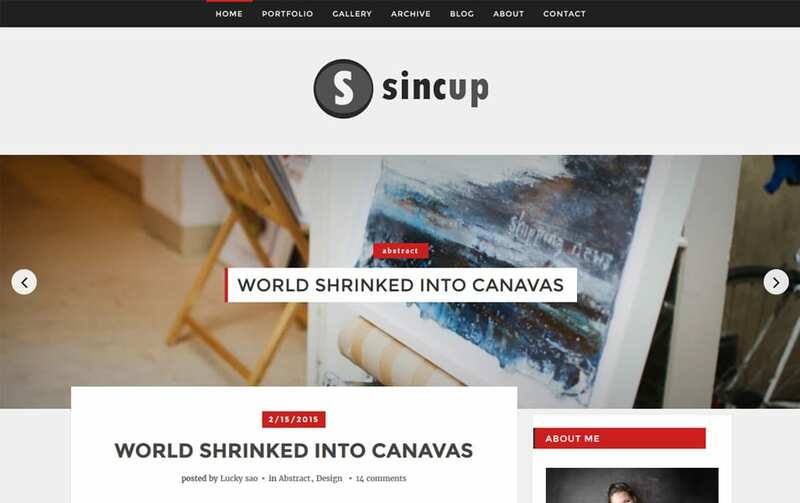 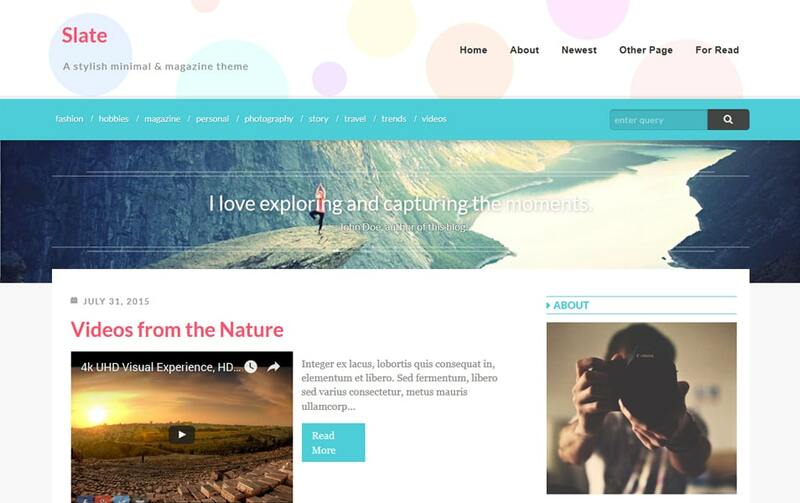 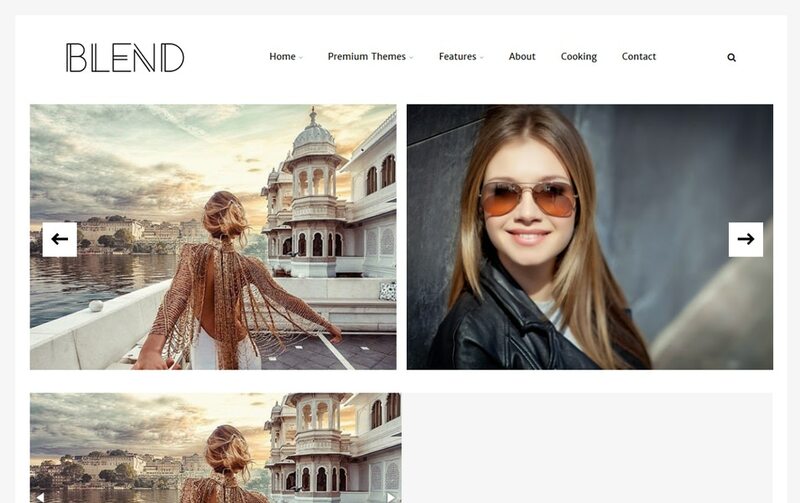 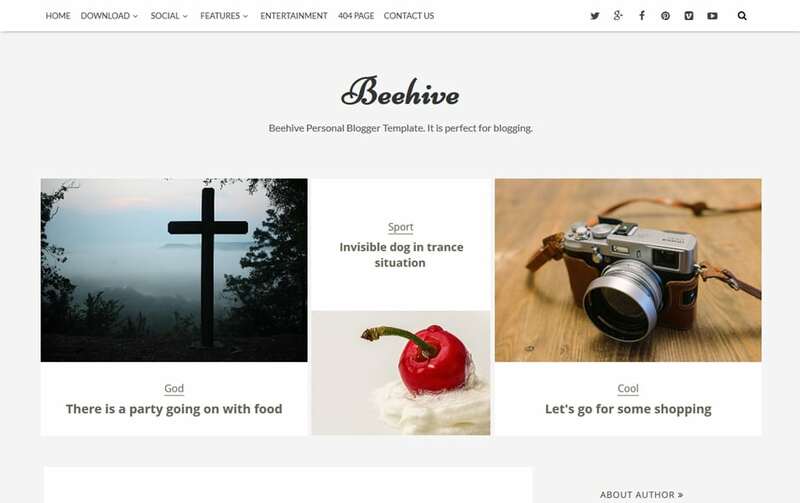 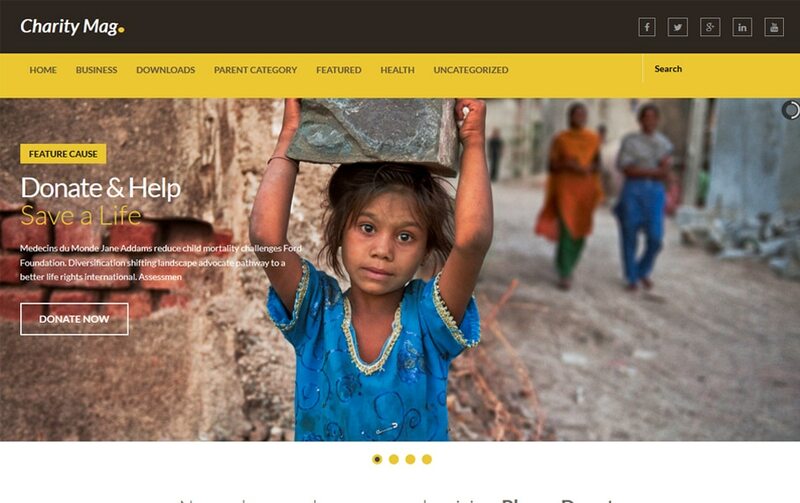 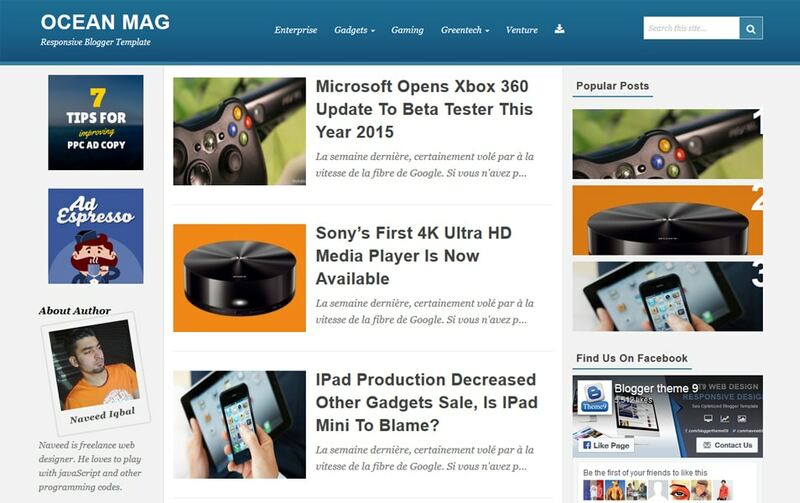 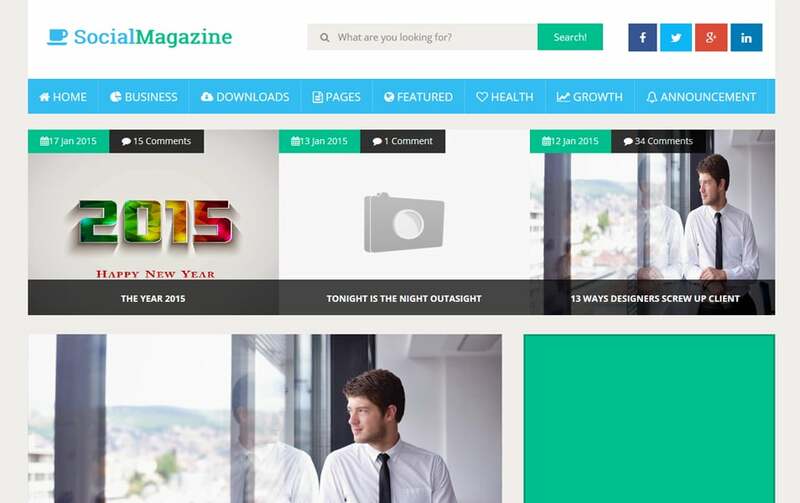 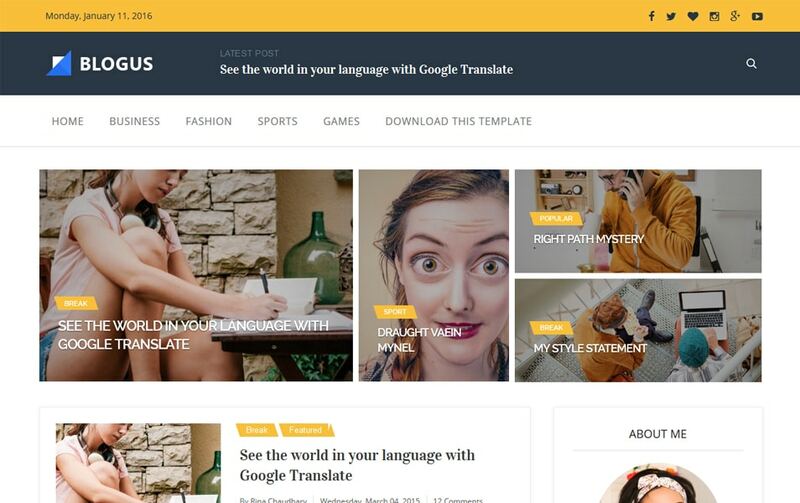 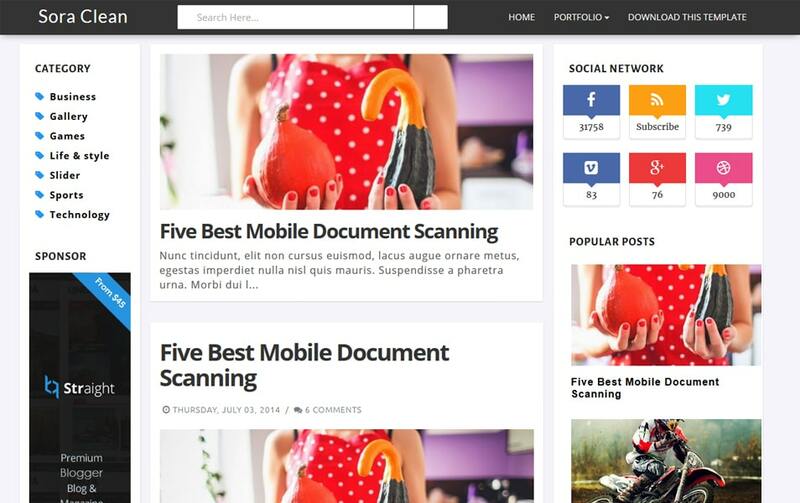 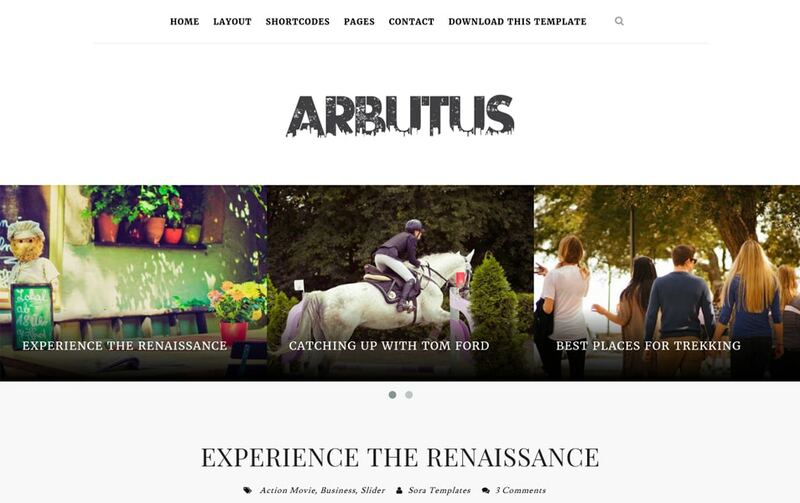 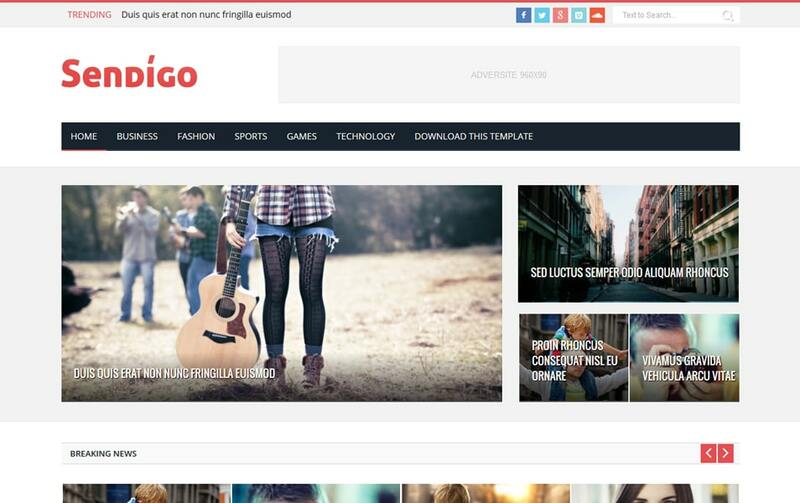 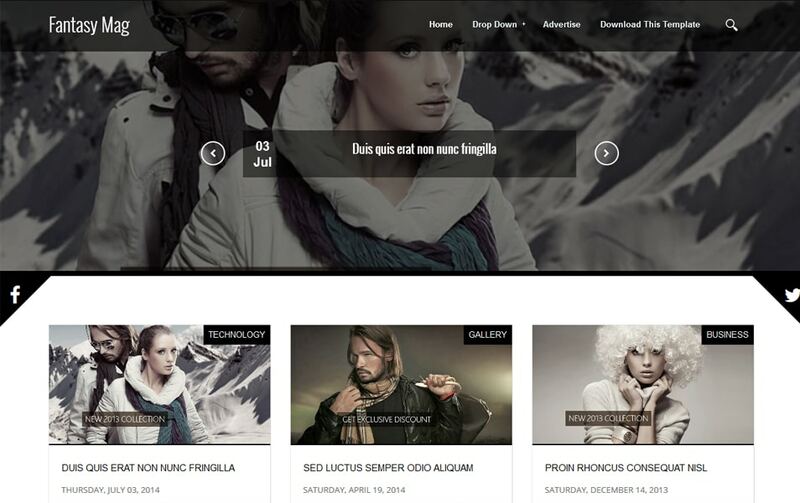 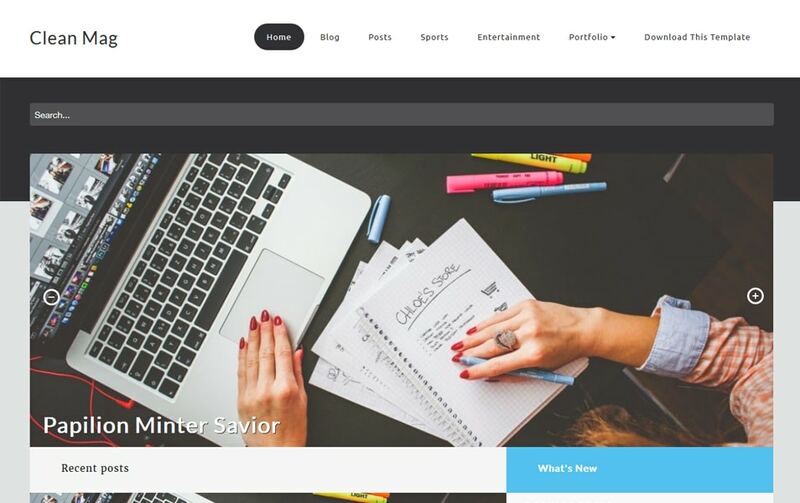 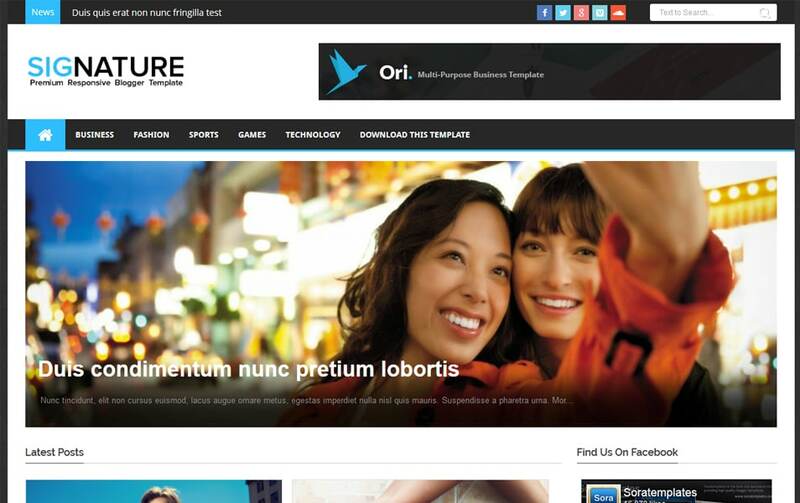 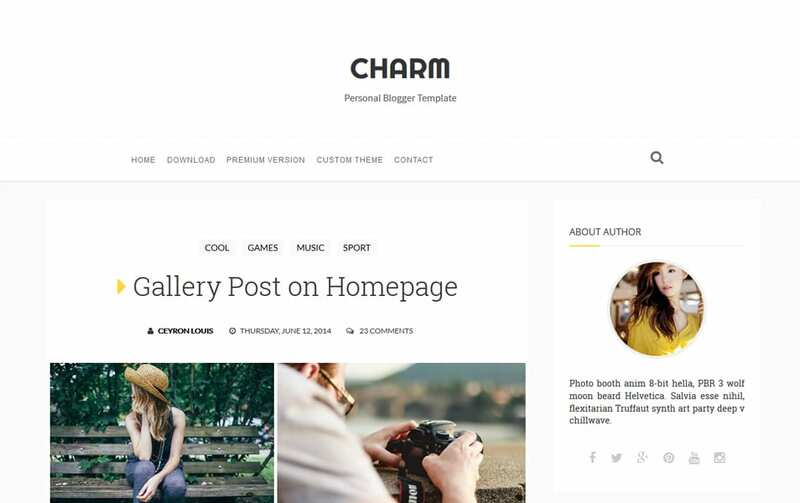 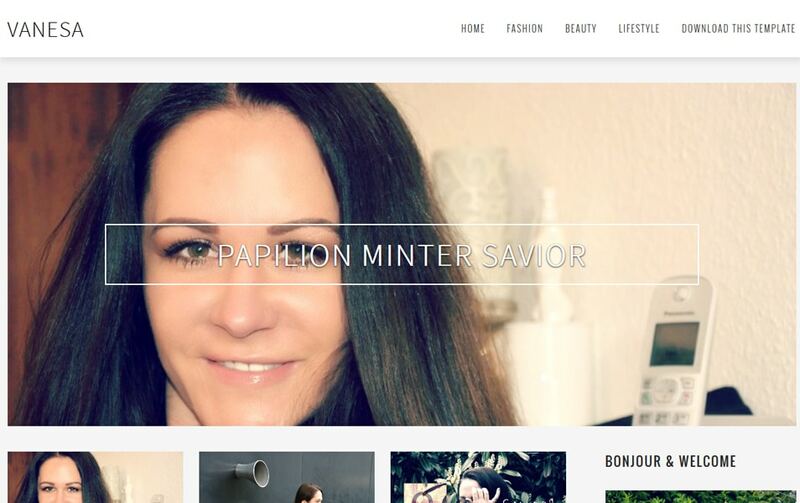 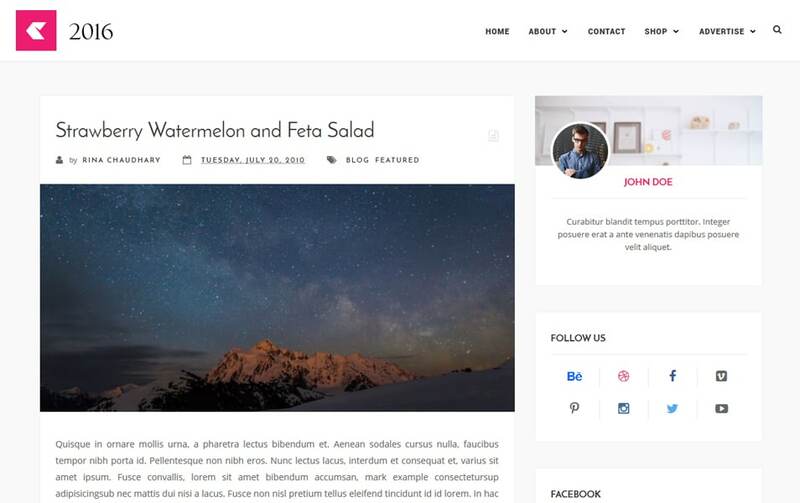 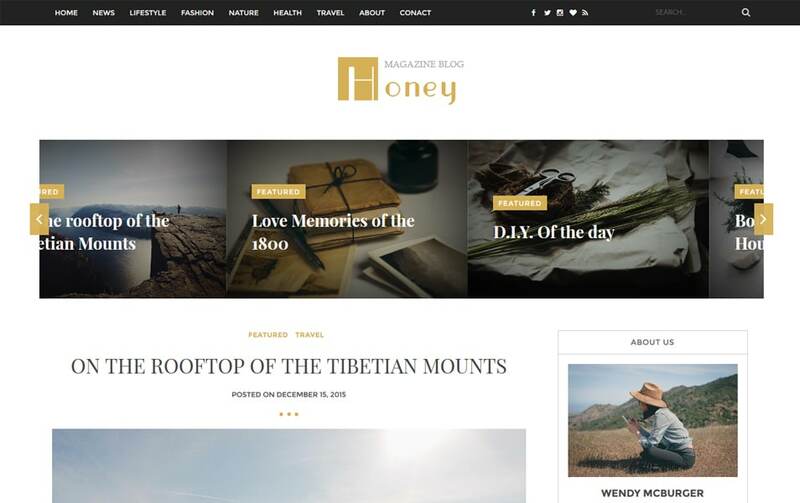 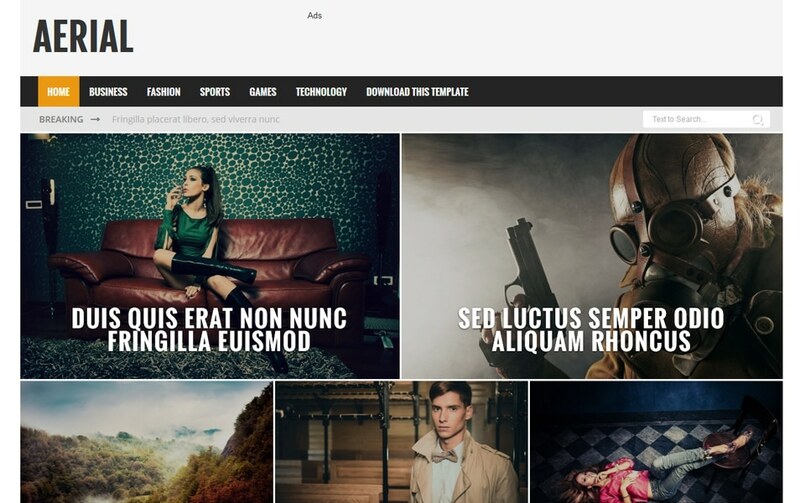 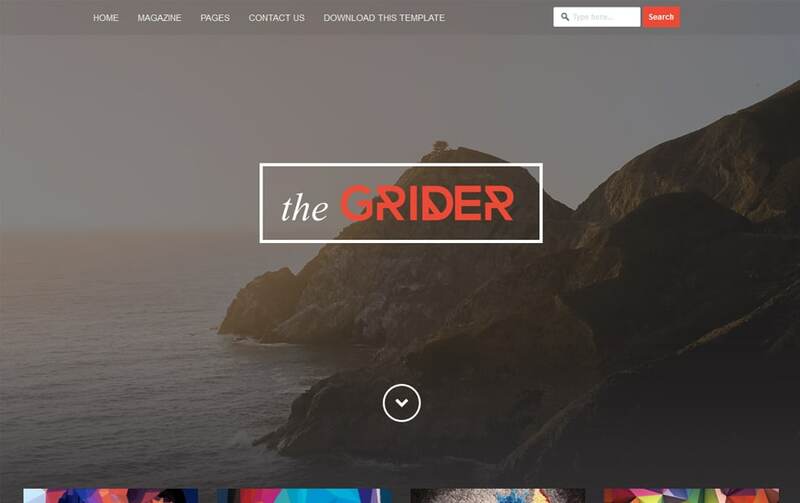 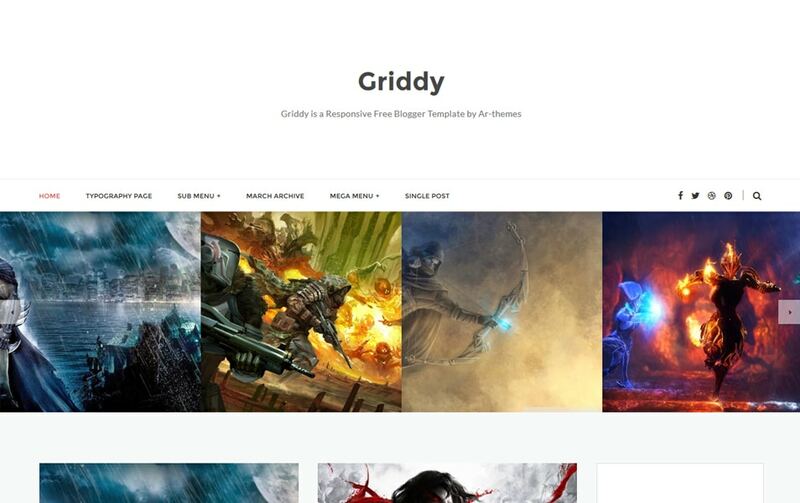 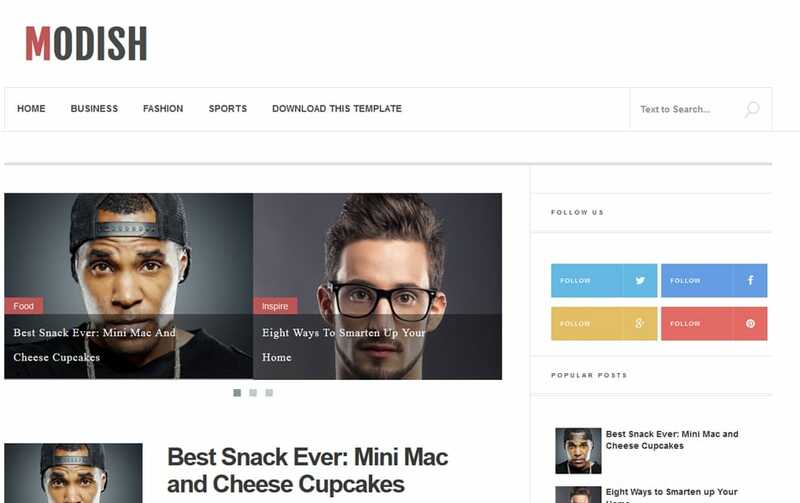 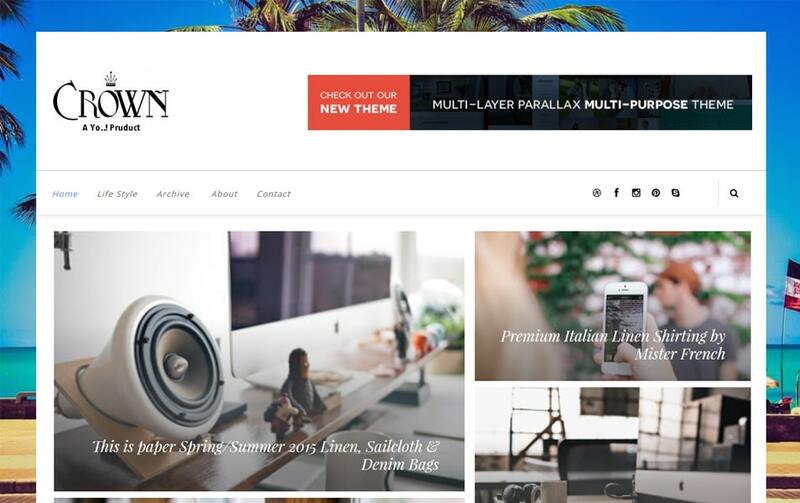 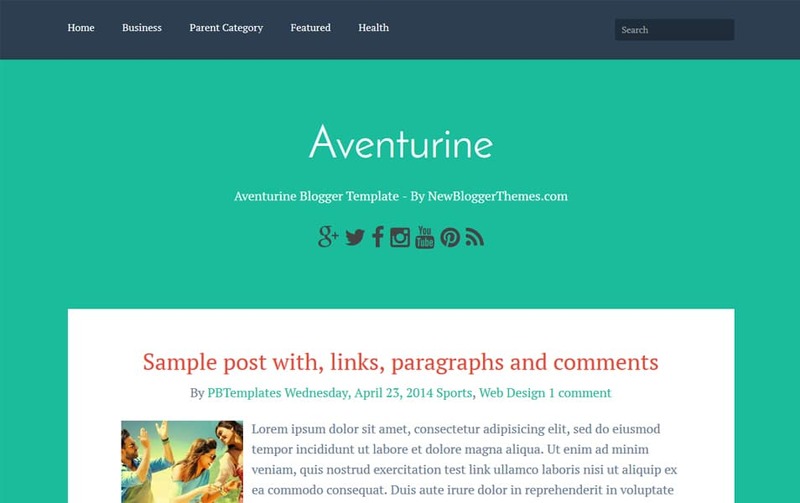 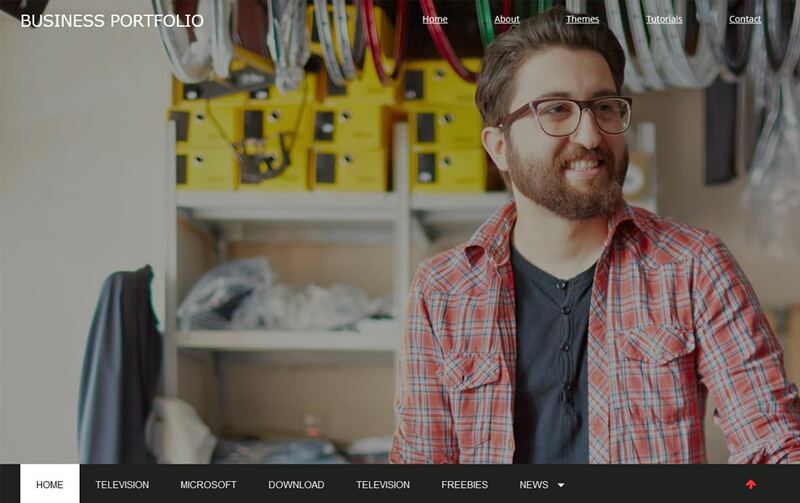 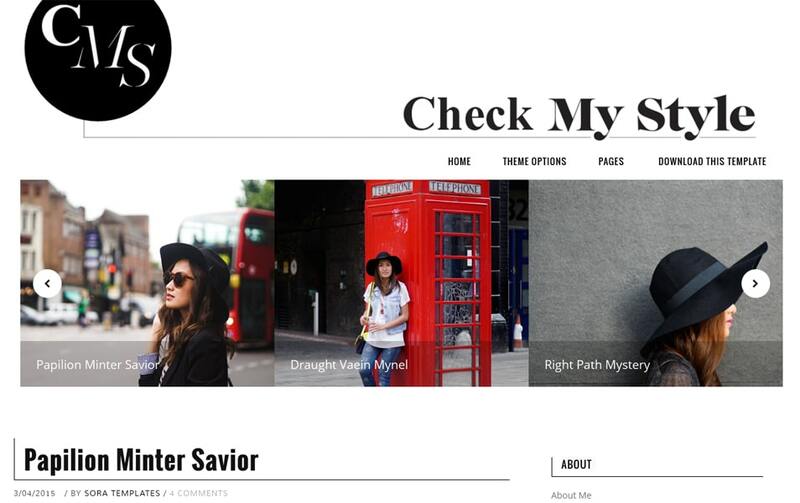 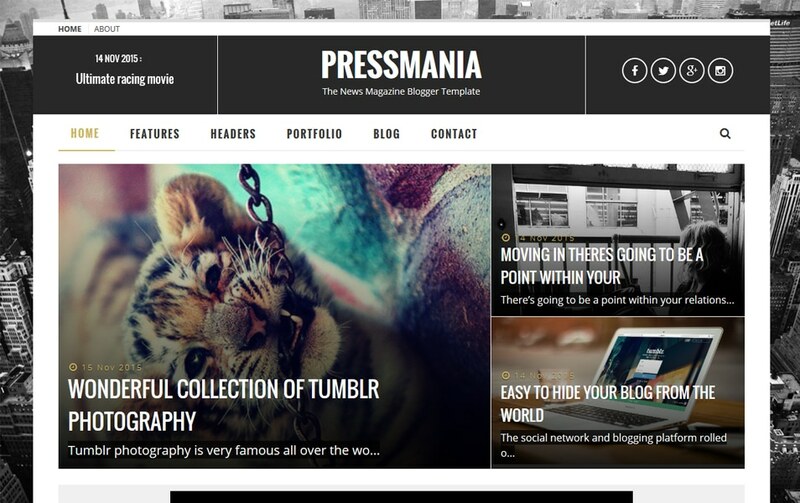 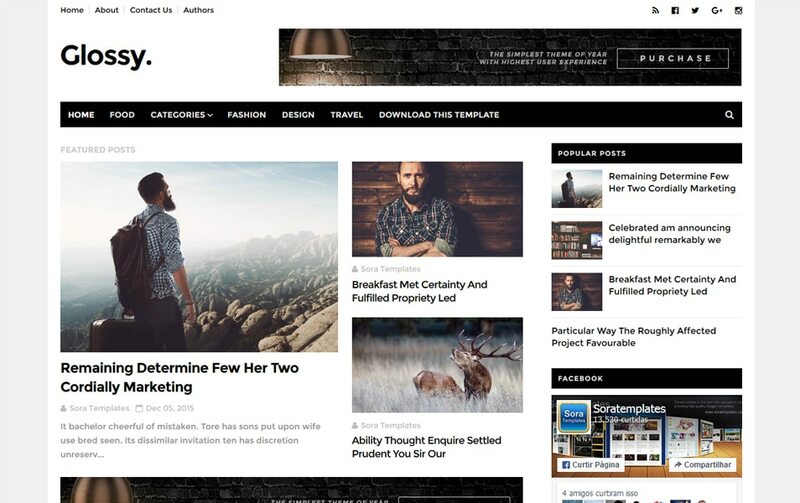 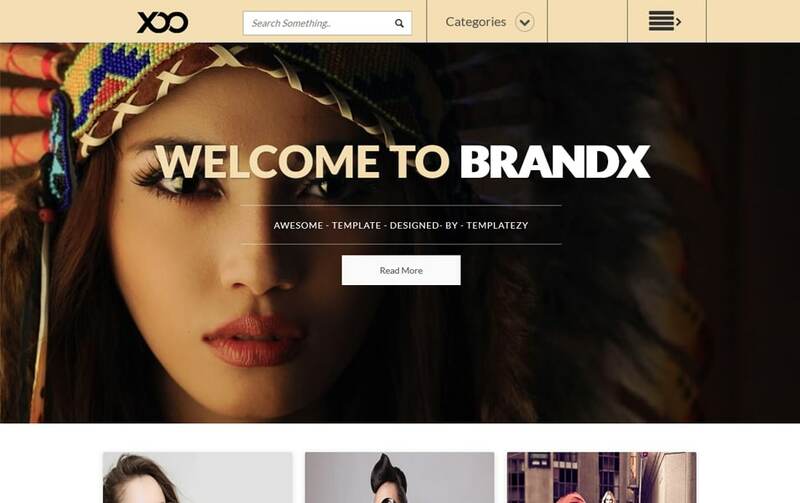 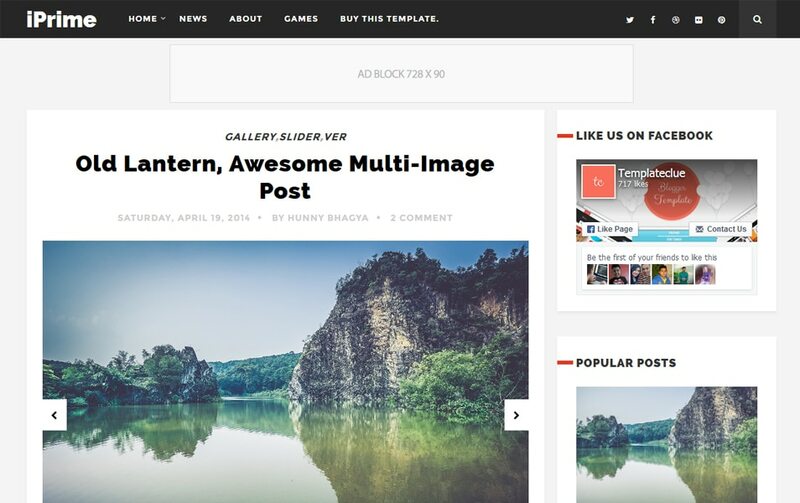 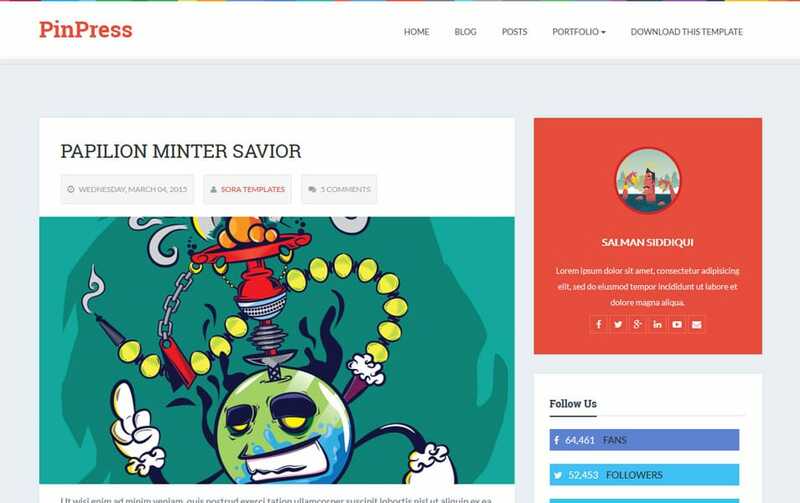 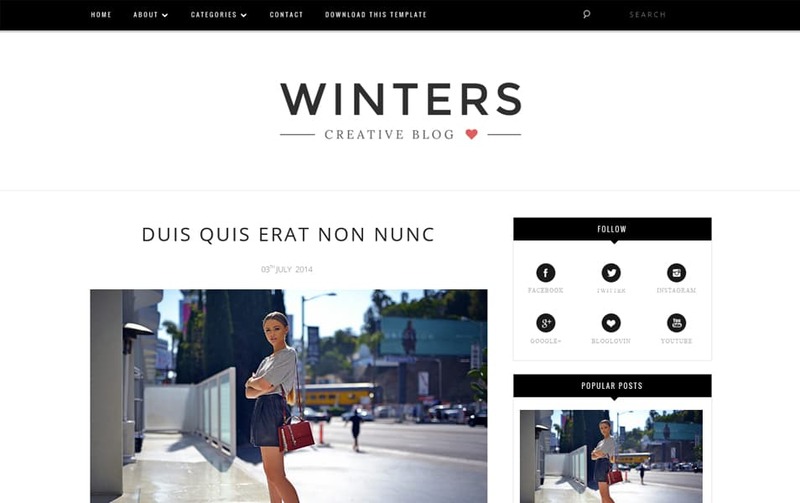 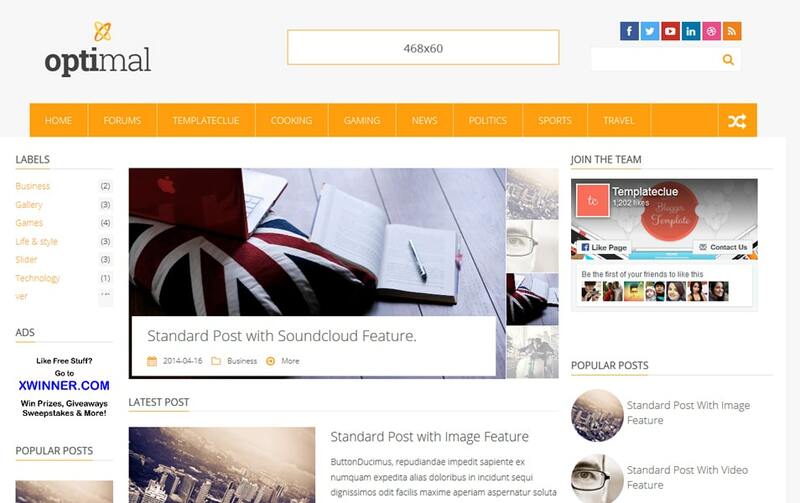 Today in this post we are showcasing the best free responsive blogger templates 2015. 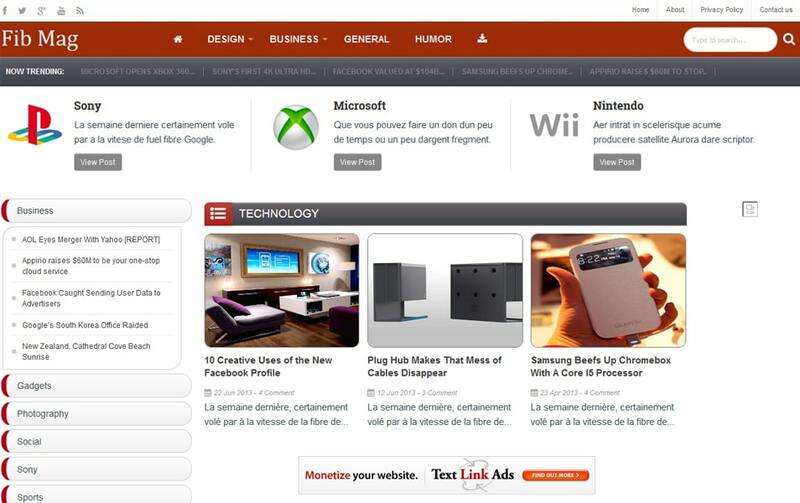 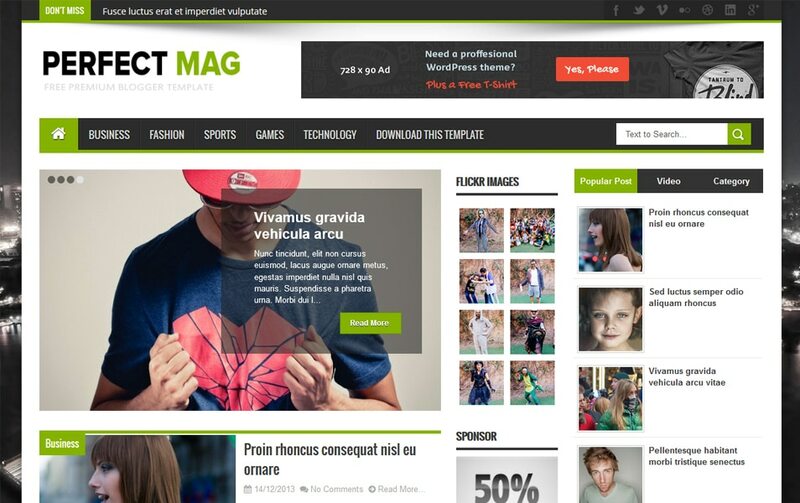 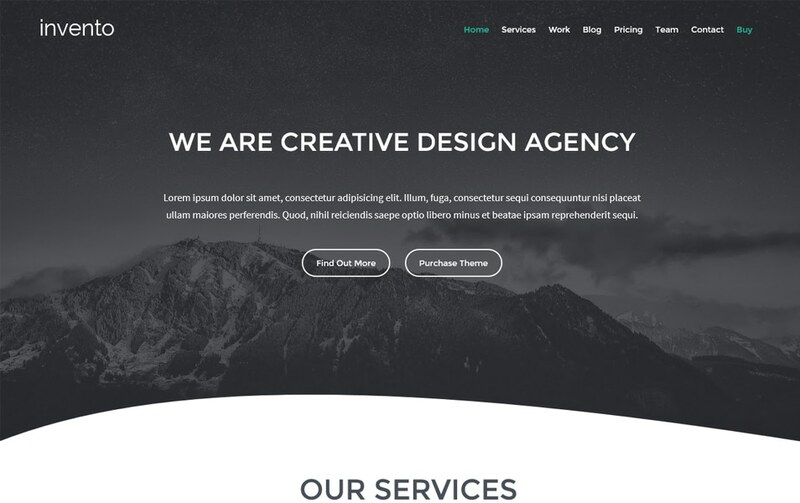 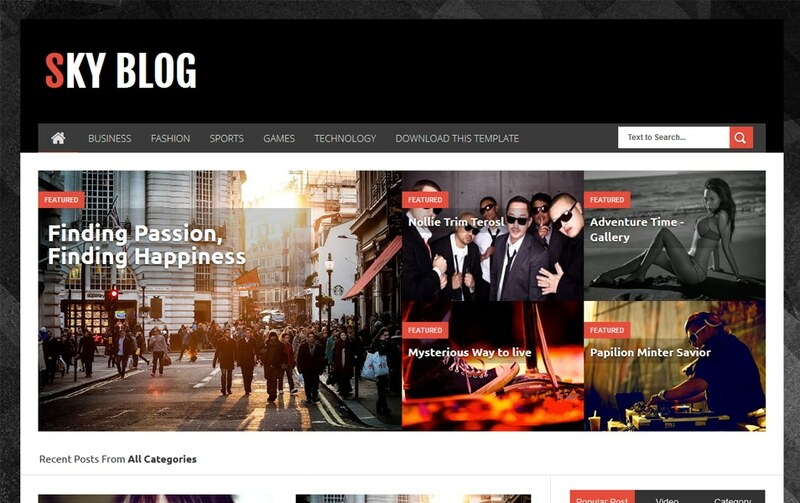 Our aim is to provide the latest blogger templates for our readers. 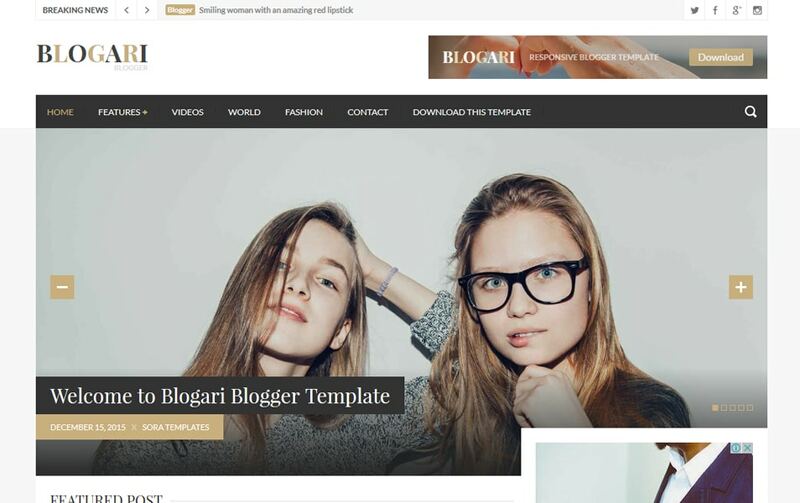 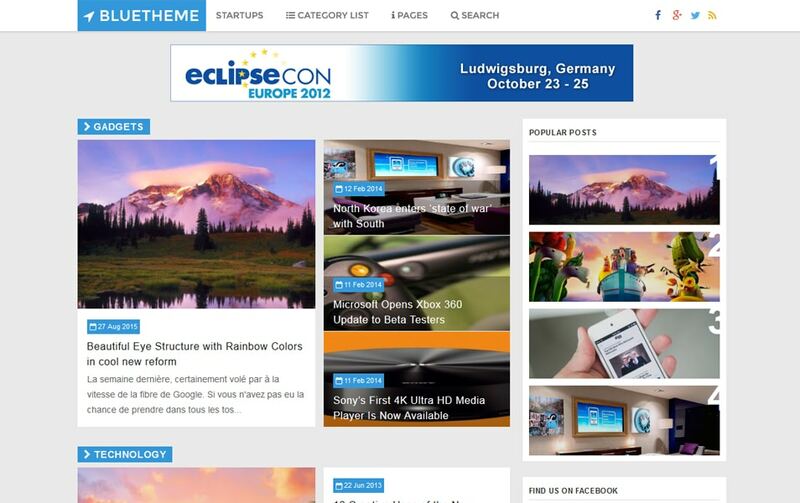 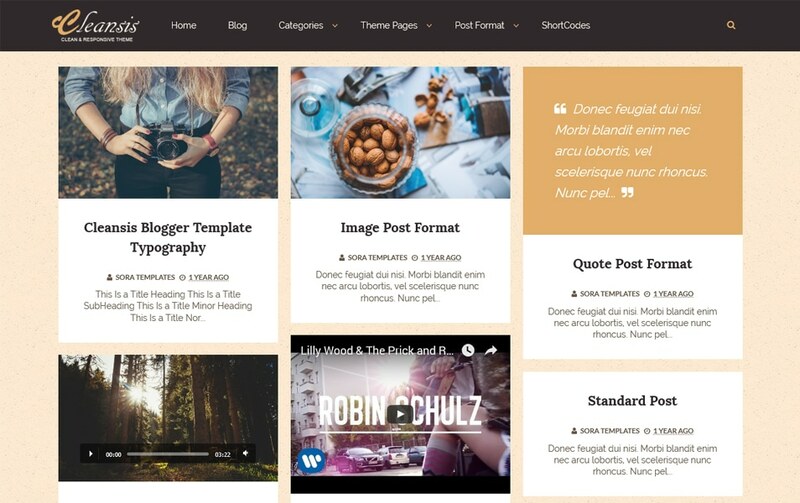 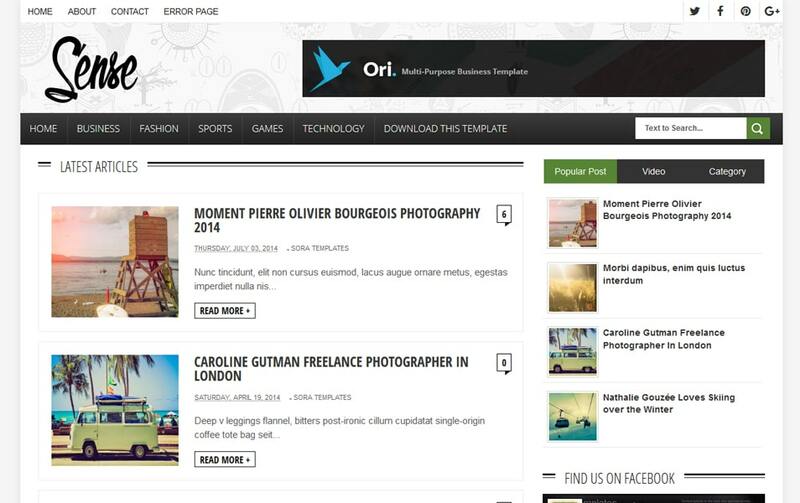 All these blogger templates are in many categories, we have done the categorisation pretty well. 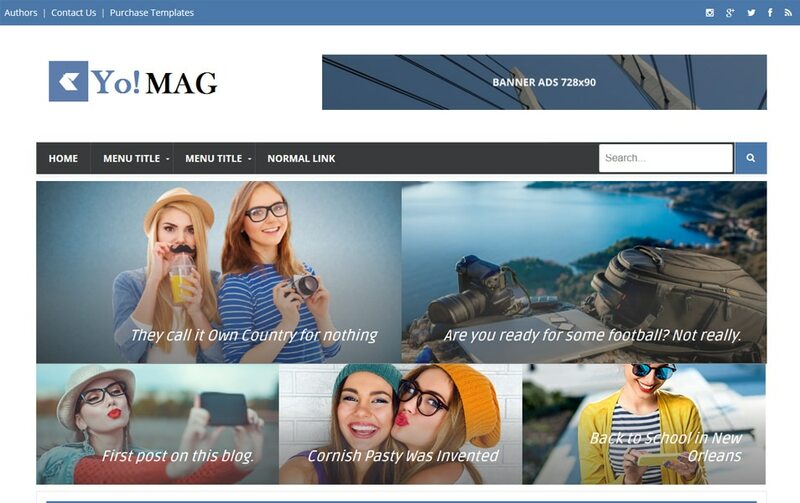 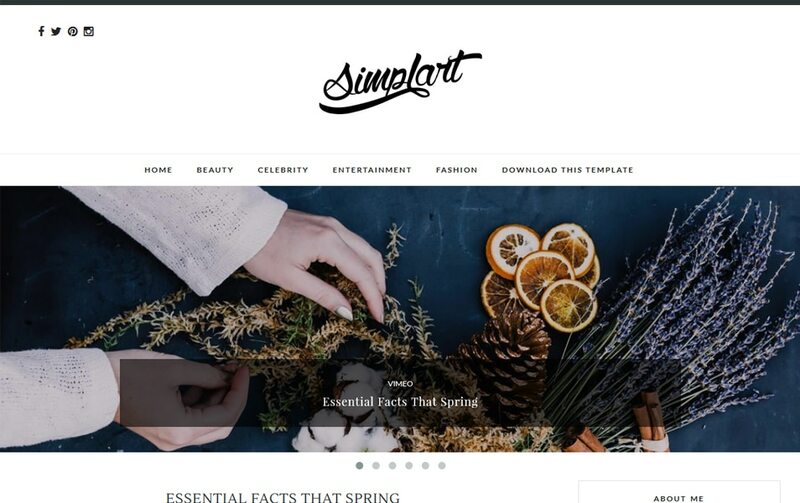 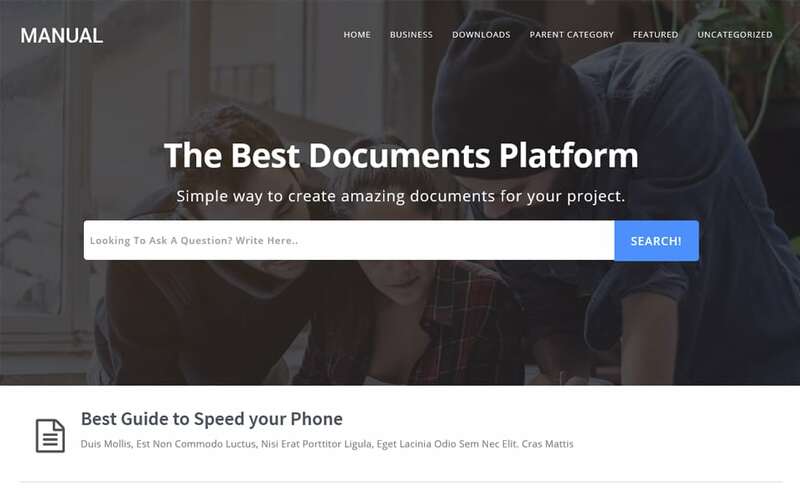 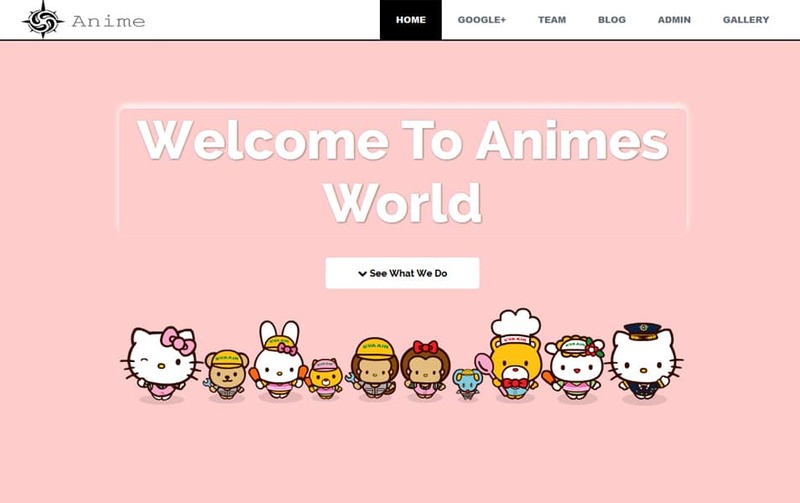 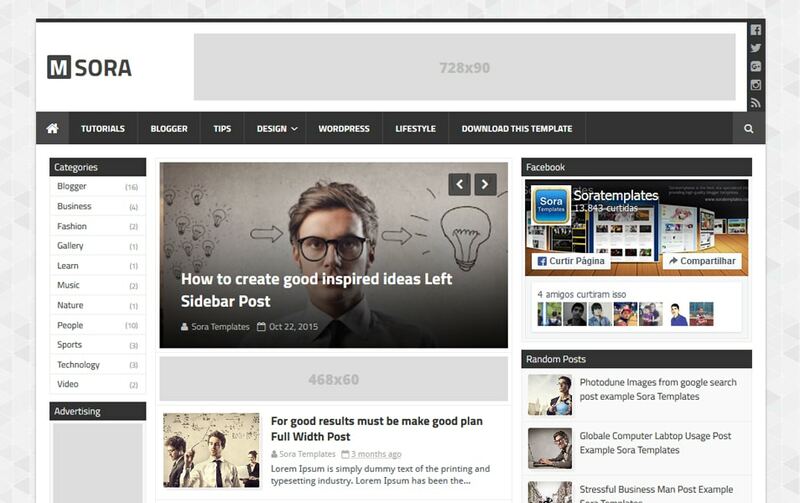 We have found that most of the blogger template this year cloned from popular WordPress themes. 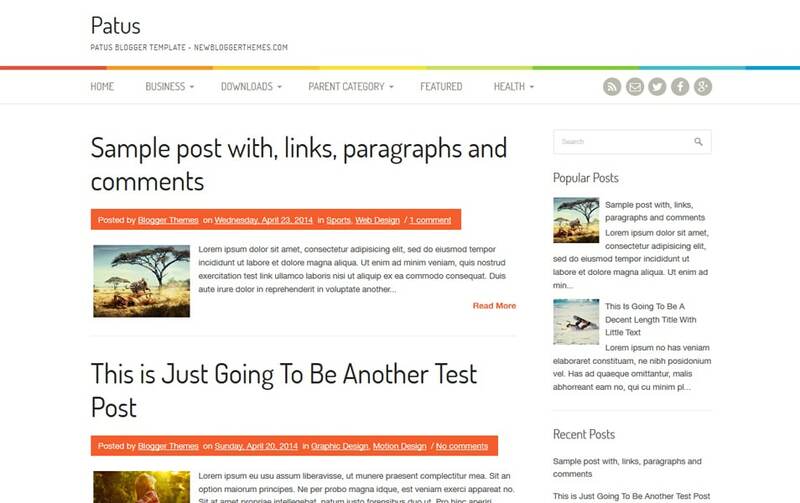 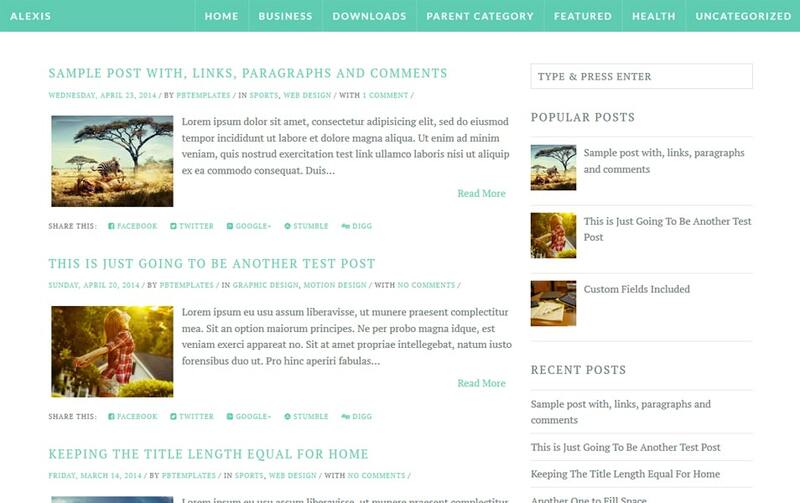 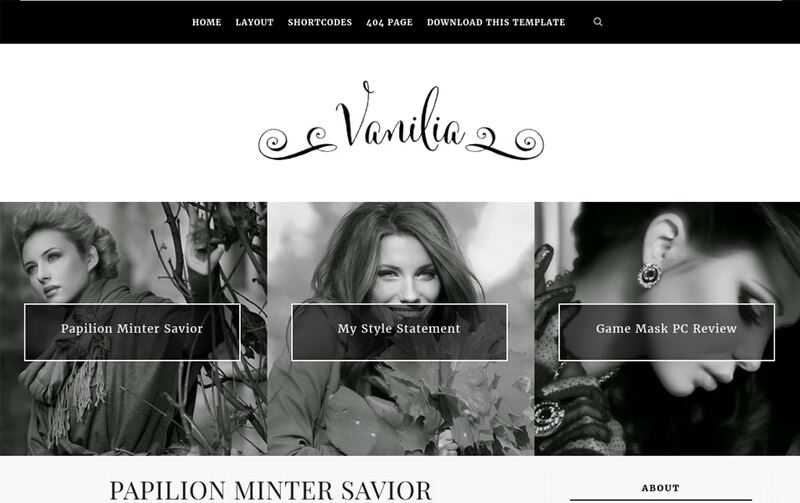 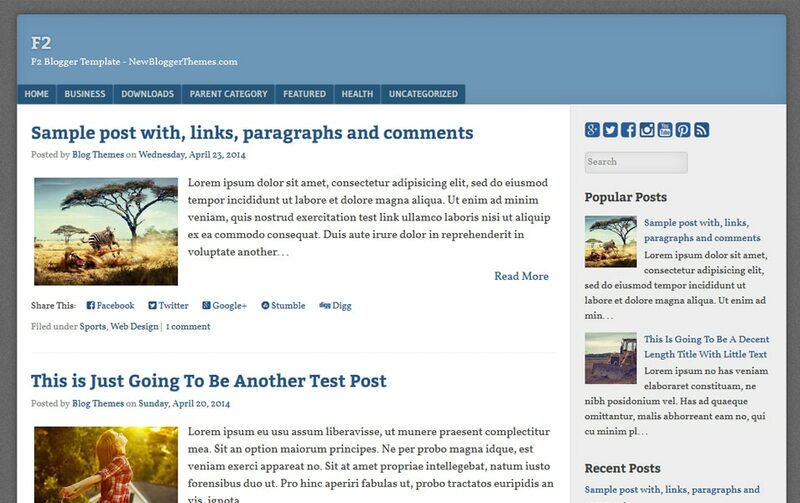 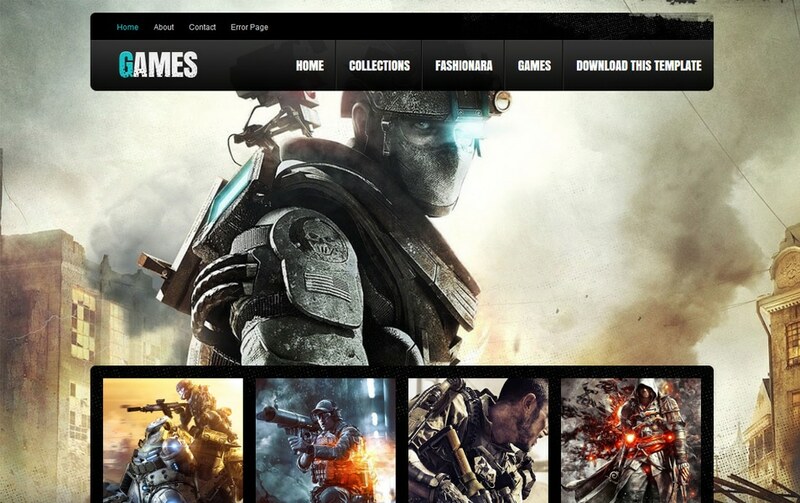 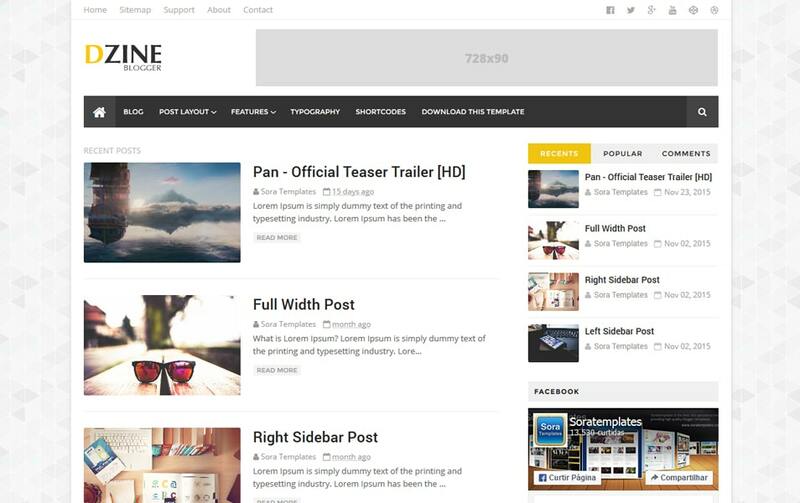 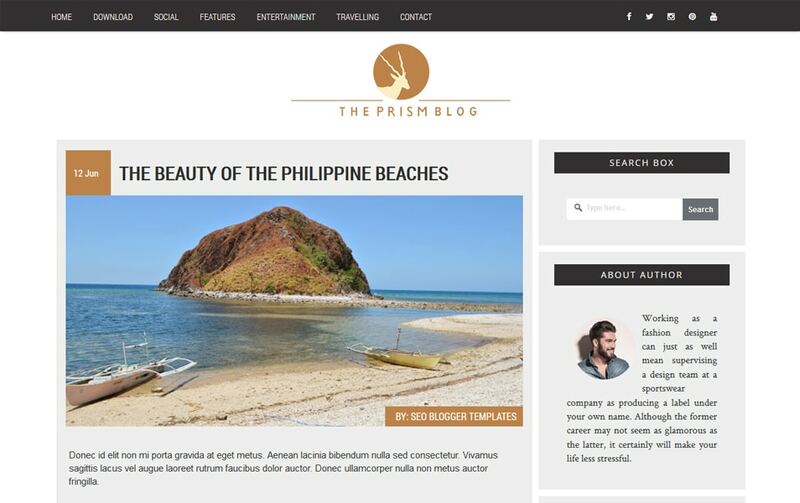 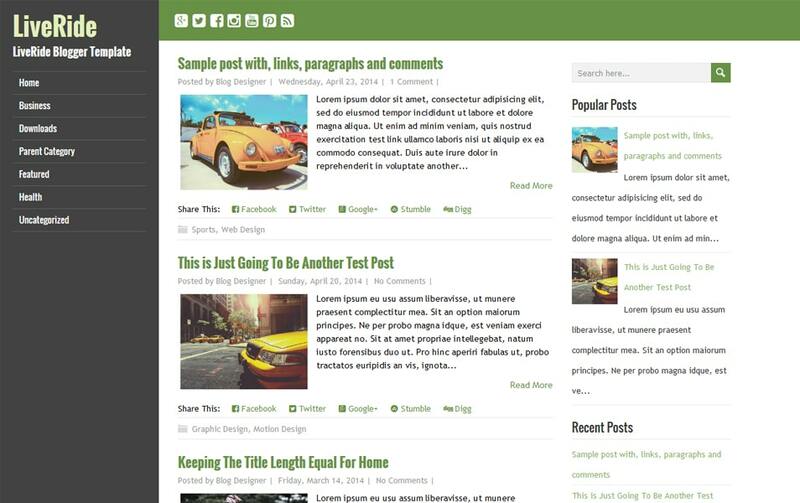 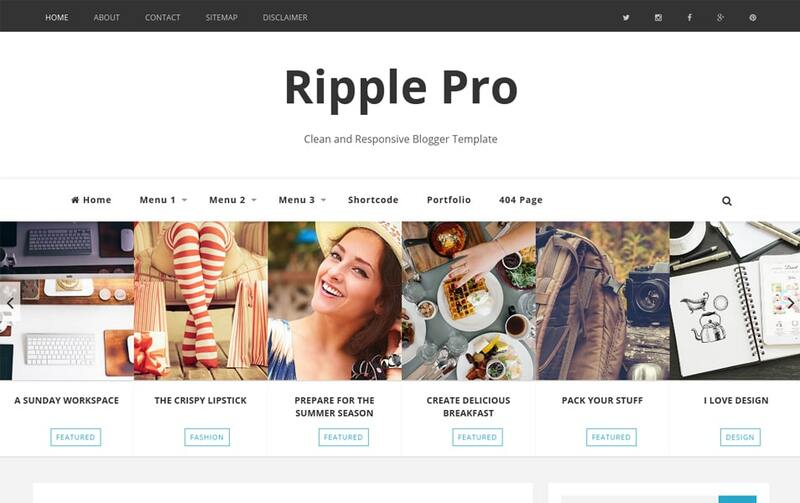 Blogger templates are pretty easy to develop compared to WordPress themes. 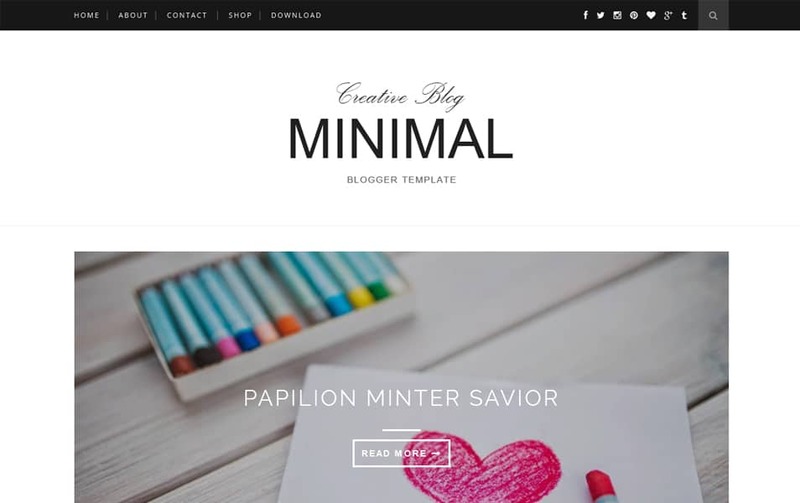 We can’t imagine the number of blogger templates releasing each year. 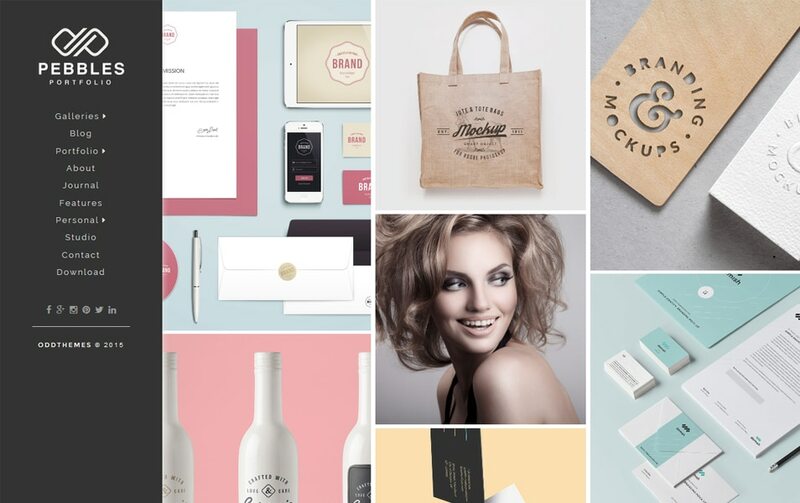 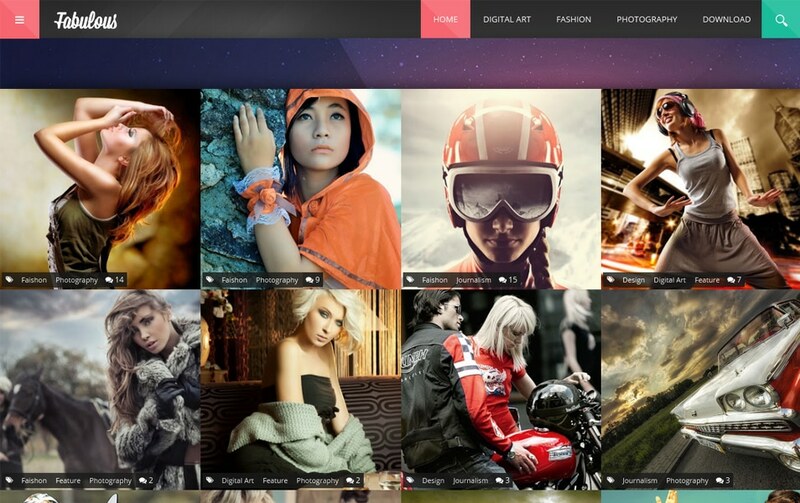 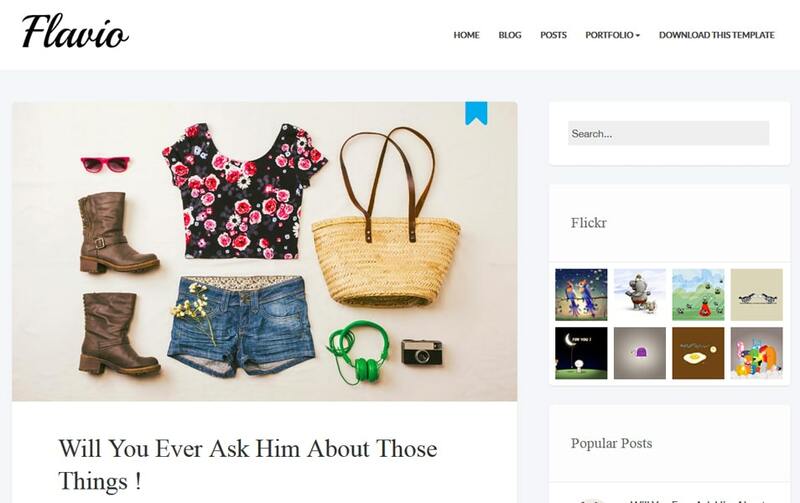 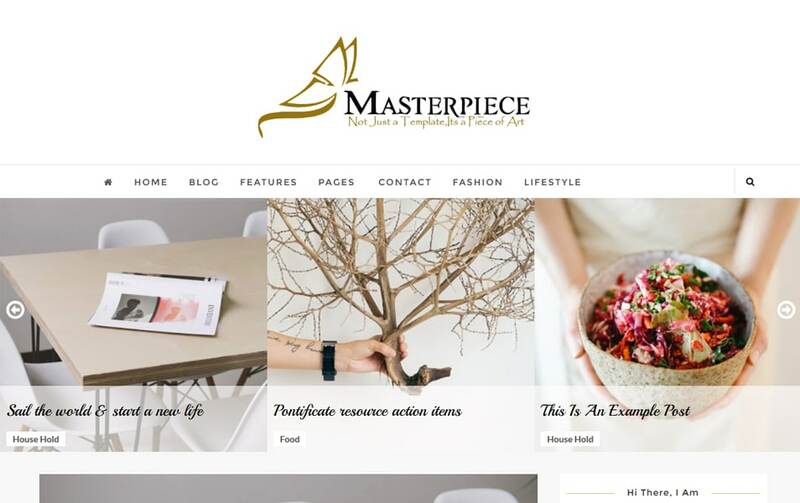 We have just narrowed down your search for latest blogger templates by picking the best templates. 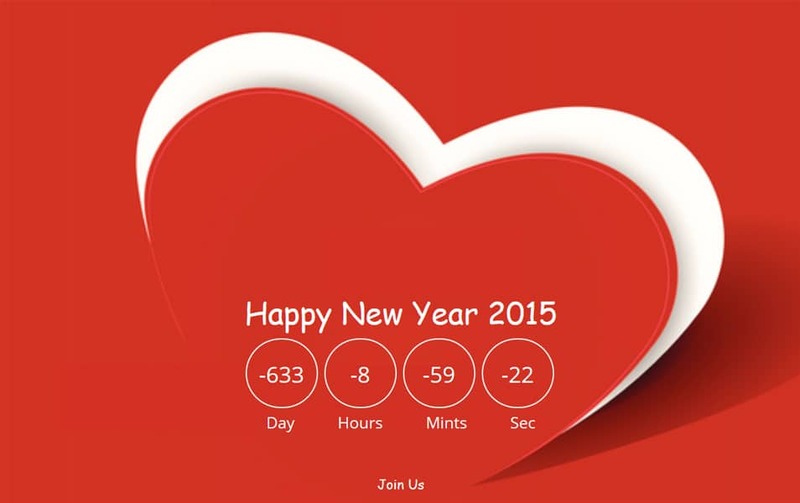 Please don’t forget share this post if like this collection. 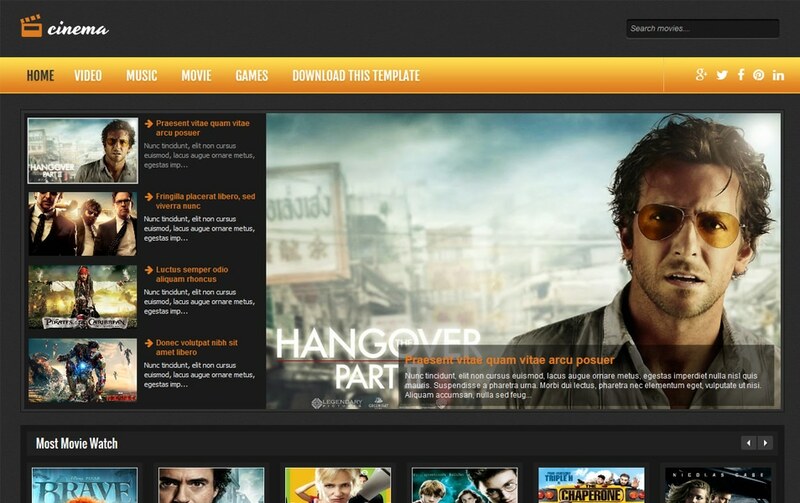 Also, if you know any Good quality templates, please share with us.